A fresh batch of DDU's are now ready to be delivered and installed on a variety of applications all over the world. The dosing unit is developed in house and delivers a superior dosing accuracy. 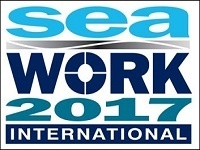 Seawork International is held in Southampton, UK and is an exhibition focused on workboats and commercial marine. 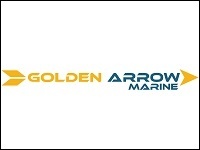 STT Emtec together with our partner Golden Arrow Marine will be displaying exhaust cleaning systems that meets future marine legislation. 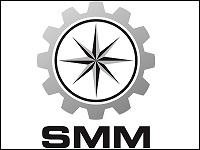 SMM is the worlds leading trade fair for the marine industry and is held in Hamburg, Germany. 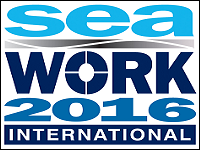 STT Emtec will be displaying exhaust cleaning systems that meets current and future marine legislation. 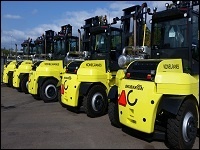 Gränges Sweden AB in Finspång is investing in new material handling machines delivered by Brubakken. 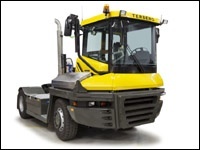 STT Emtec is proud to once again deliver exhaust after-treament to Gränges forklifts. We have created an easy way for you to calculate your exhaust emissions. You could also use the calculator to discover what our products can do for your engine exhaust emissions. 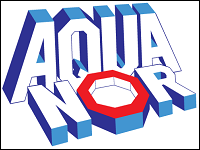 The AQUA NOR exhibition is held in Trondheim and is a great venue for presenting developments in the field of aquaculture technology. STT Emtec AB together with our partner Volvo Penta Center J. Weiberg Gulliksen AS will be displaying exhaust cleaning systems that meets future marine legislation. Meet us in stand U-811. 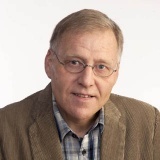 To better reach out to future and existing customers about our efficient emission control systems the marketing organization has now been strengthened with Anton Andersson. Anton has worked with vehicles and engines throughout his professional life and look forward to create new contacts for STT Emtec's emission control system. STT Emtec AB will through its Norwegian partner, J. Weiberg Gulliksen AS, supply the emission control system SCRmarine to Bastö Fosen AS. 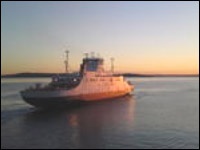 The systems shall be installed on the auxiliary engines in the ferry Bastö III, operating on the Moss – Horten route. 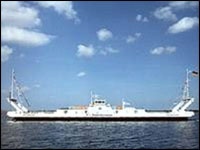 The ferry is the first out of four to be rebuilt to meet the new international requirement IMO Tier III NOx emissions. The road ferry Saturnus that is operating the Gullmars route is equipped with 4 Volvo Penta engines for propulsion, and all are equipped with emission control systems from STT Emtec AB. 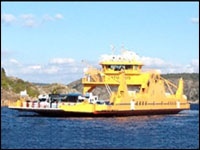 Also the new ferry Braheborg, operating Visingsöleden, is equipped with emission control systems from STT Emtec AB. 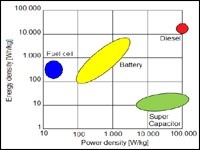 To be able to contribute to CO2 reduction, STT Emtec has initiated cooperation with Mid Sweden University, SCA R&D, Superior Graphite and Nordic Paper to develop and test paper based supercapacitors for vehicle kinetic energy recovery systems (KERS). 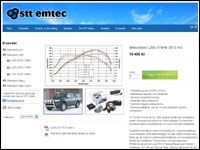 STT Emtec's Test Centre in Njurunda is running high revs. The ability to simulate high altitude conditions for combustion engines in Test Cell 3 is popular as well as durability testing in Test cell 1. In test Cell 2, concept studies, control system calibration and some special assignments as special types of fuel are tested. 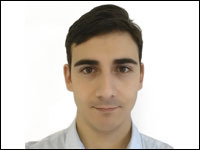 There are many exciting projects from the automotive industry and along with the development of our own products, the speed is high in our plant says Oskar Jakobsson, Manager Test Centre. 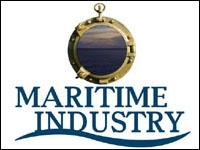 This exhibition, is the platform for specialists in inland and international shipping and fisheries to network and stay on top of all developments in the maritime sector. STT Emtec´s exhaust cleaning systems will be presented. An easy way to understand the working principle behind our active filters. The animation shows how the system is fitted to the exhaust system, how almost all particulate emissions are removed and how the control and regeneration of the filter work. Europort belongs to the largest maritime exhibitions worldwide. Europort has a strong focus on advanced technology and complex shipbuilding and is the ultimate meeting platform for maritime pioneers. 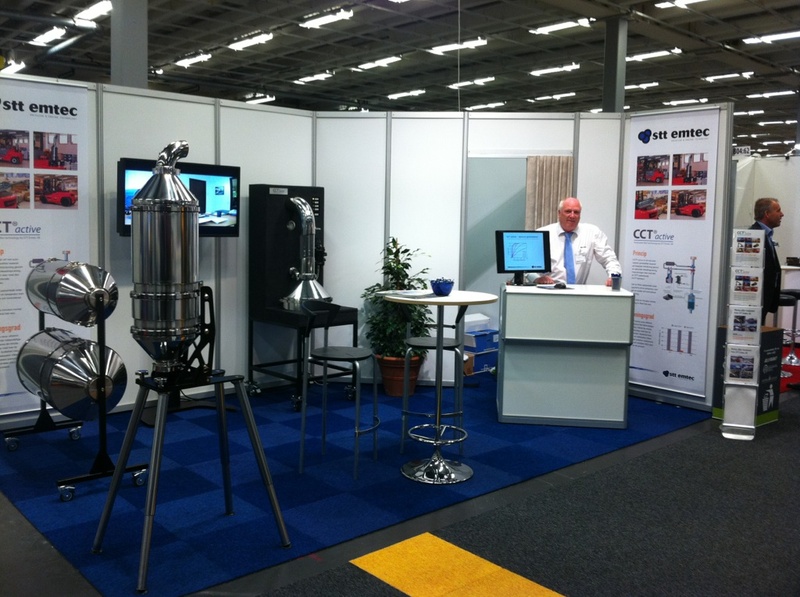 STT attend Construction & Shipping Industry 2013-05-28 - 30 together with our partner Terlouw Rotterdam. 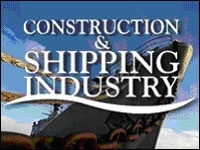 Construction & Shipping Industry is a specialized exhibition at Evenementenhal Gorinchem that is entirely dedicated to the subjects shipbuilding and shipping. 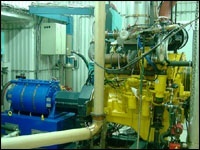 STT Emtec's emissions system CCT active is installed in the car ferry Stahlbrode. The installation is performed in cooperation with our partner SDT in Kiel. The ferry, owned by Weisse flotte is now being upgraded to become more environmentally friendly. The system purifies exhaust gases from particulate matter, hydrocarbons and carbon monoxide. Our engine test center has now been appraised in accordance with VCA (Vehicle Certification Agency) internal quality procedure to indicate our acceptability for official witnessed emission tests and COP purposes. 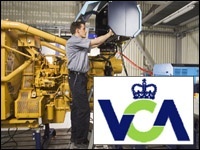 VCA is an executive agency of the United Kingdom Department for transport and is the UKs type approval authority and a leading certification body used by many vehicles manufactures. 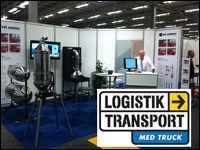 Logistics & Transport 2012 will see fork lifts back on show. But this time they will be integrated into the main event. We will be there to show our active Particulate filter CCT® active. See you in stand B04:60! To increase our presence in the Norwegian market, STT Emtec hired Odd A. Eng as a seller of emission control systems for machinery and marine applications. His last employment was at Purefi AS and since early 2000, Odd has been working with emission control systems in these areas. Now it is possible to order our engine systems online, any time. This improves availability together with improved product information on the website. To improve the working environment and maintain a high environmental profile, the machines have been equipped with the STT Emtec active particulate filter systems, CCTactive. 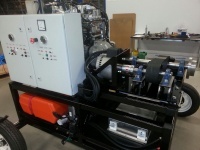 The new machines are manufactured by Dutch Terberg and have a 7.2 litre 240 kW Mercedes engine. The delivery of CCTactive systems to M-real Husum has increased their number of STT Emtec particle purification equipped machines from 15 to a total of 20. 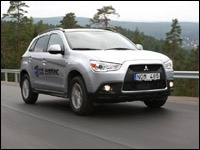 Development of performance system for the Mitsubishi ASX 1.8D is ready! The Mitsubishi ASX is a modern "compact-SUV" with many fine abilities. Our Performance System takes the engine one step further. Place your order in our webshop! 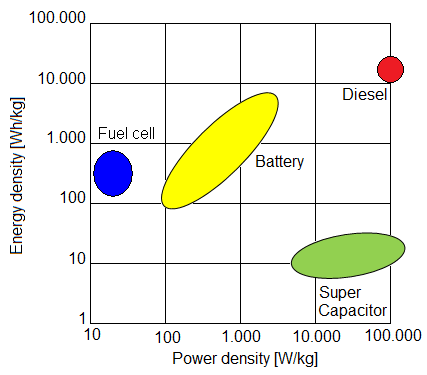 The two engines are both equipped with STT Emtec´s SCR-system and POC (Particulate Oxidation Catalyst). The systems are reducing NOx and particulate emissions, this contributes to a better environment in Oslo port. STT Emtecs active particulate filter system are cleaning construction machinery in environmental zones. 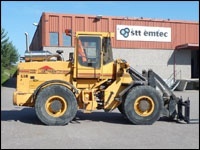 Göran Nilsson at NTH AB Sweden, who, amongst others are a subcontractor to Skanska, has chosen STT Emtec´s particulate filter system for his fleet of loaders, to fulfill future environmental requirements in Swedish inner city areas. The New Mitsubishi flagship gets even more refined with our new performance system. Power output increases from 200 to 225Hp. The fast engine response makes it feel very powerful. The new L200 is an all-round pickup. With our performance system the new engine becomes very responsive and strong. Power output increases from 178 to 210Hp. Extra focus is kept on engine efficiency and responsiveness. New clean cargo ship powered by Volvo Penta, equipped with the STT Emtec SCR and POC system as standard. The Volvo Penta D16 is especially on part load outperforming the competition in this range of power and therefore selected as main propulsion engine. To make the ship even more clean in emissions, the engine will be equipped with the STT Emtec SCR and POC system as standard, even though it is still not required by legislations. By this SCR system the NOx is even further reduced by 70 to 90% and the POC filter reduces the PM with another 40%. 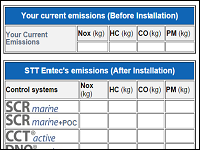 STT Emtec´s NOx emission reduction system for marine applications up to 2 MW, Marine EGR, will be presented at PON Power's stand U-15 at ONS 2010 Exhibition on August 24-27, 2010. The system is being launched in Norway by STT Emtec together with Pon Power and Nymo AS. Please read more in the enclosed brochure. 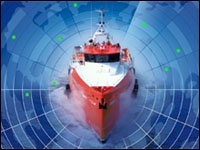 STT Emtec´s Marine EGR System is nominated to the ONS Innovation Award through Pon Power. 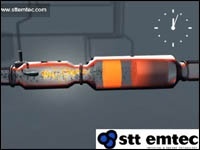 For further information, please contact glenn.berglund@sttemtec.com. STT Emtec has developed a unique SCR system for maritime applications, and together with Volvo Penta adopted it for their D7 to D16 engine types. The SCR system reduces NOx emissions up to 90%. The active particle filter, together with EGR, is reducing HC, CO and particles with more than 95% and NOx by at least 40%. “These products in our portfolio enables us to offer the maritime market with a broad spectrum of exhaust cleaning system matching a wide range of engine types”, says Ulf Sundström, President and CEO of STT Emtec. The first multiple engine installation of three marine-EGR systems (Marin DNOx) was inaugurated on February 25 in Norway. 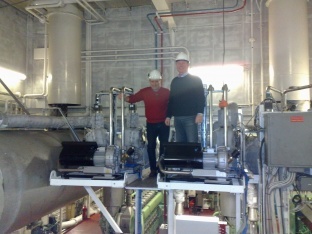 The system was installed by our partner in Norway, AS Nymo, on the crane ship Uglen. “With a NOx reduction of 40 to 50% Uglen probably must be the most environment-friendly crane ship in the world” says Ulf Sundström, President and CEO of STT Emtec. 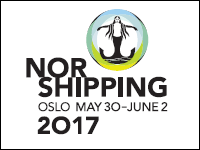 Marine DNOx is now being launched in Norway by STT Emtec together with Nymo AS and PON Power AS (Caterpillar), and will be presented at PON Power's booth E04-20 at the Nor-Shipping Exhibition on June 9-12, 2009. Marine DNOx is the marine version of STT Emtec's well-known low pressure EGR technology (DNOx), adapted for high and medium speed marine diesel engines. Together with AS Nymo in Norway, a company owned by Ugland and a leading designer of offshore applications, STT Emtec is developing an Emission Reduction System, based on low pressure EGR, for retrofit on high and medium speed marine engines. The NOx-fee, recently established in Norway for marine and industrial applications, brings an immediate incentive for operators of coastal ships to apply NOx-reducing measures. In Europe and North America demands are simultaneously increasing for reduced pollution from offshore installations and ships. A first system has been installed onboard a Norwegian supply ship, and serial deliveries are planned to start during the first half of 2009. Our Engine Laboratory is accredited according to ISO/IEC 17025 which is the only accepted standard for engine laboraties. We perform engine tests and verifications for in-house projects and customer defined testing for OEM's, authorities and others.